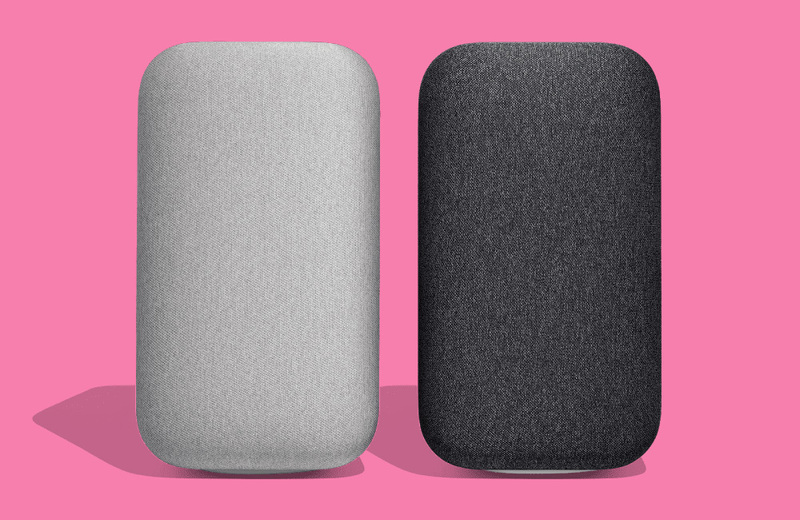 The arrival of Google Home Max has been mostly a mystery since it was announced back in October. While Google told us to expect the high-end speaker assistant in December, no specific date was ever given. Today, though, both Best Buy and the Google Store may have spilled the beans. 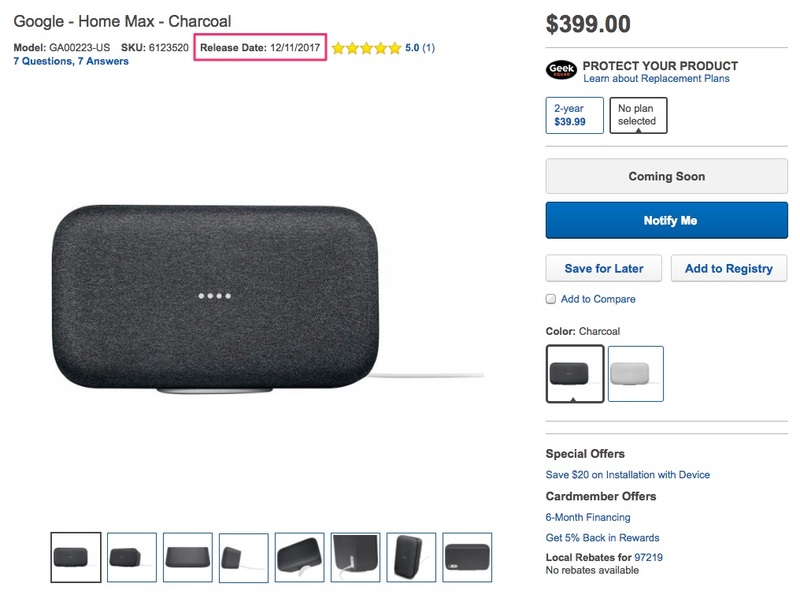 According to Best Buy’s listing for Google Home Max, Google’s newest speaker should be up for purchase on December 11. We’ve captured an image of that detail below, since there is a chance that Google asks Best Buy to pull it. If that isn’t enough proof, a reference to December 11 also showed up at Google Home Max’s Google Store listing this week too. Thanks to the terms for a 12-month YouTube Red promotion that is accompanying purchases of Home Max, Google laid out dates for when the promotion is active. The exact wording is, “This YouTube Red 12-month trial promotion is only open to participants in the U.S. who purchase and activate a Google Home Max between December 11, 2017 and February 15, 2018.” See, there is December 11 once again.